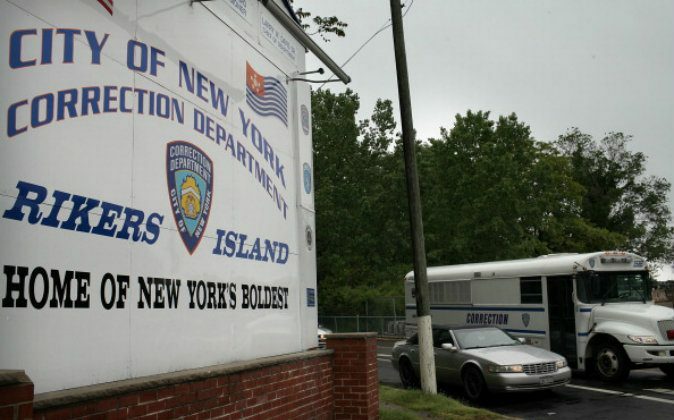 A Bronx con who pleaded guilty on Nov. 3, 2008, to third degree criminal possession of a controlled substance—suffered permanent hearing loss after correction officers in Bronx Central Booking reportedly beat him, according to a new Manhattan federal lawsuit claim. Ramfis Aquino, 34, was released from prison but apprehended again on March 28, 2013, for allegedly violating parole, reported the New York Daily News. Aquino felt a sharp pain in or near his ear, and a profound change in his hearing. Correction officers at Bronx Central Booking, brought Aquino out of a holding cell for a strip search. When the search was over, Aquino looked around, which seemed to have triggered the attack. Then the same officer, along with another officer, “punched, smacked, and/or otherwise struck Mr. Aquino in the head and back,” the suit charges, reported the Daily News. According to the suit, Aquino felt a sharp pain in or near his ear, and a profound change in his hearing. When he requested for medical help—no matter how persistent he was—he was ignored. Over the next few days, Mr. Aquino’s left ear began discharging a foul-smelling pus. An audiologist found that Aquino had suffered hearing loss and prescribed hearing aids for both ears, according to the Daily news. “Upon information and belief, these injuries are permanent,” the suit states. Aquino is set to be seeking unspecified damages.